What can be a better gift than this titanium gift card for shopaholics? 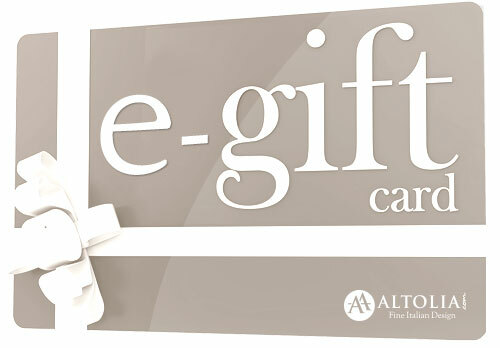 Gift this titanium gift card and provide them a mega shopping experience online. It’s delivered instantly via email allowing your recipient to shop at home in a hassle-free way within a short span of your purchase. Recipient can combine multiple gift vouchers and use it in a single transaction. Recipient will receive a coupon code to redeem the voucher, just enter the code provided. This voucher is valid on all our products range across the website.